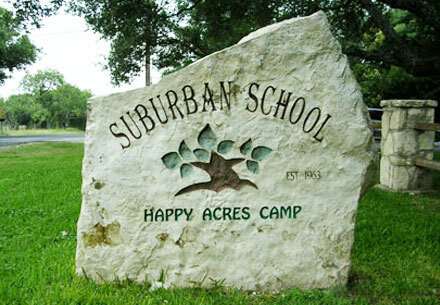 Suburban School, a place where children can learn in a unique, natural setting and are encouraged to become independent, caring individuals. We believe that a happy and successful childhood with clear expectations leads to a positive self-image. 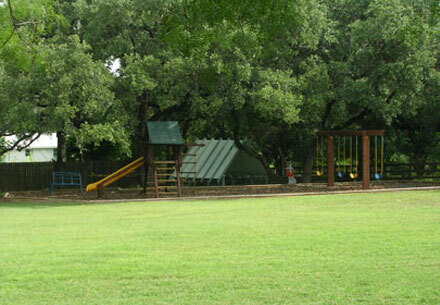 Our learning center and school curriculum is also enhanced through our outdoor environment. We are pleased to have you visit our website. We believe that a happy and successful childhood with clear expectations leads to a positive self-image. 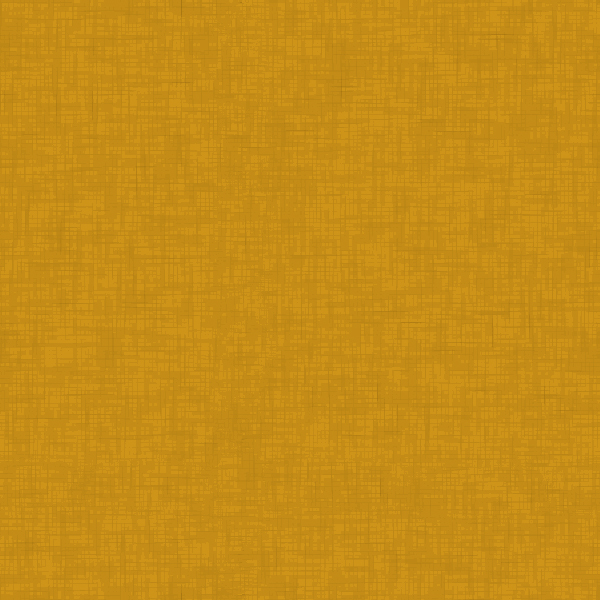 Our program is designed to be age level appropiate, blending traditional and progressive styles of learning. 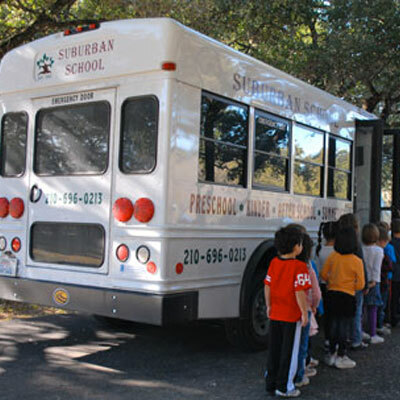 Suburban School is a year-round school for two-year-olds through four-year-olds. 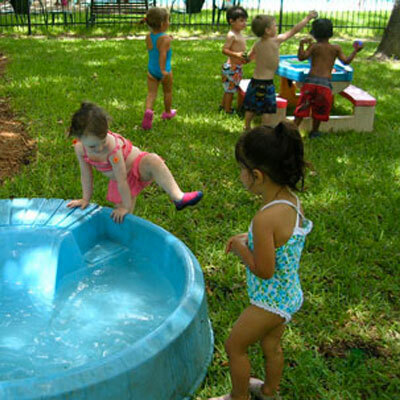 An enriched pre-school and kindergarten program is conducted for all children from September through May. During the summer, programming varies according to age level. Summer months are optional for five through ten-year-olds in our Happy Acres Day Camp program (only students enrolled in our pre-k program are eligible for camp as four-year-olds). For your information, we use the same date as the public school (your child’s age by September 1st) to determine the class in which your child is eligible to be enrolled. Our program only offers full-time care as we feel this provides a more stable and comfortable atmosphere. We appreciate your interest in our school and are happy to answer any of your questions. In our Jumpers classes, the children are not only learning about themselves, but what it means to be in a social environment. Our primary mission is to expand your child’s development to its full potential and to help them develop a love of learning. 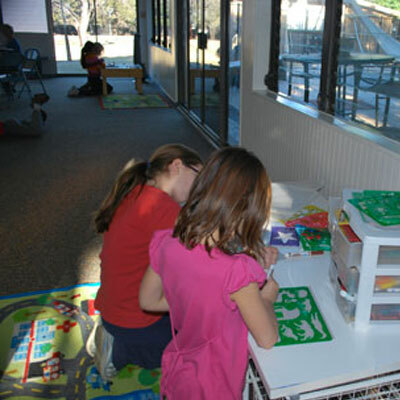 In this program, children continue to work on appropriate social behaviors & language development. One of the most exciting and important years in terms of growth and development both socially and academically. This program meets and exceeds the essential elements of the public school and a much lower teacher-child ratio is met. 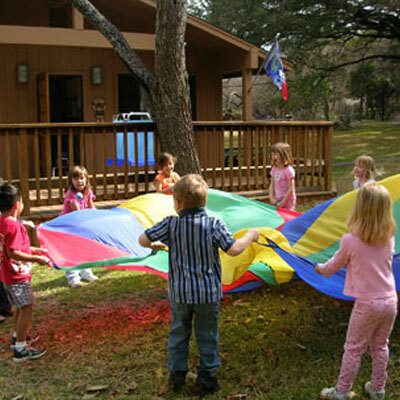 Our afterschool program emphasizes outdoor activities in a relaxed atmosphere to help the children unwind after a long day at school. you'll need to enroll your child. 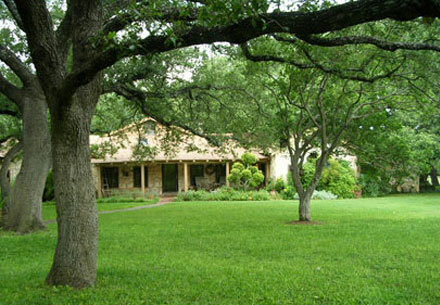 "When I first saw Suburban School, I fell in love with the beautiful scenery and family atmosphere. I have been blessed to work here since 2007 and couldn't ask for better employers."